This month: Gotta Have the Right Program! 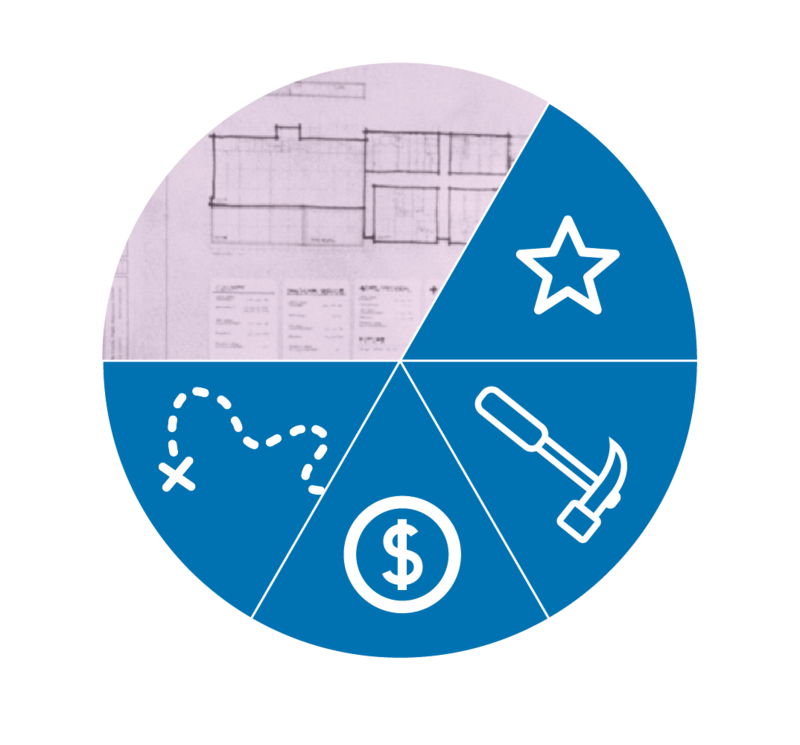 A building program or “brief” states the owner’s requirements for a project and presents the design problem in words, serving as a sort of “preamble” to the design effort. 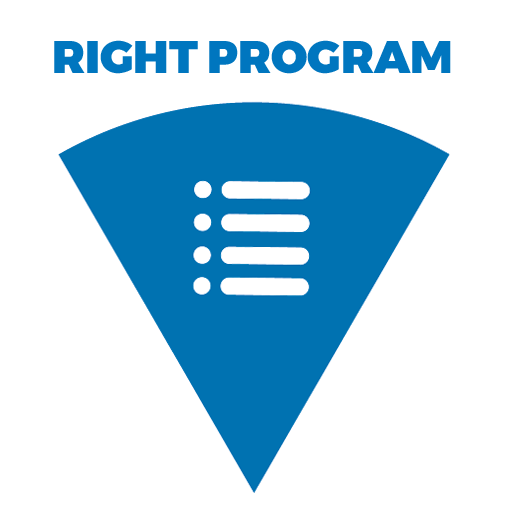 The “right” program, as it relates to Kirk’s Paradigm, is one that allows for creative interpretation, leaving room for the design process to bring about a more perfect solution. The “right” program says WHAT the product of the design process will be without prescribing exactly how it will be done in detail, e.g. an advanced manufacturing high school, a new worship space for a dynamic inner-city congregation or an adaptive re-use of a former mill building. Rather, I think the “right” program is more like the preamble to the Constitution, where the framework or ground rules are established for the design. The objective is to provide direction and freedom for the design team to perfect the design solution. The program should state the problem not the solution. Programming is the analysis of data, growth trends, usage patterns, personnel needs, and other issues to be considered while crafting a solution, whereas design is the synthesis of program elements into a cohesive solution. There is a natural tension between the analytical first step – programming — and the design process that follows. In a recent project for a small college, we helped guide campus planning decisions while programming for an arts center. Some program elements were removed from the new building program and conceptually placed elsewhere on campus thus altering the design. The seating capacity of the theatres also had to be considered as this has a ripple effect on all the support systems that are tied to the number of occupants, from the number of required parking spaces and size of the lobby to the width of stairs, the capacities of the HVAC systems, and the number of toilets. The “right” program will also balance the quality and quantity with the budget for the envisioned project. We’ll dig into budget in a later post but it should be mentioned that programming is where we have the greatest leverage over construction cost. Another type of “right” program could almost be called “no program”. Some owners are looking for ideas and concepts for a development, parcel of land, or a “test fit” — sort of combining programming and schematic design in a design dialogue where one informs the other. Not quite “I don’t know what I want or like, but I’ll know it when I see it”, but close. This approach can work if a high level of trust exists between the architect and the owner, who is seeking his trusted advisor’s advice or “instincts”. Conversely, it can also work in a “courting relationship”, when the parties haven’t worked together before, but both understand that eventually, there will be a program that states what and how much. “We the Architects, in order to design a more perfect Project, establish Function, insure spatial Proximity…”, you get the idea.